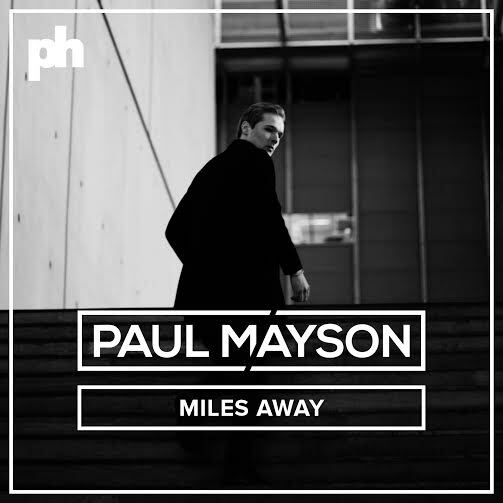 Quirky NY Chick: Paul Mayson - "Miles Away"
Today we have for you "Miles Away" from Paul Mayson. The track features singer Ashley Hicklin. Check it out below.